her visit home, my friend Laura organized a brunch. 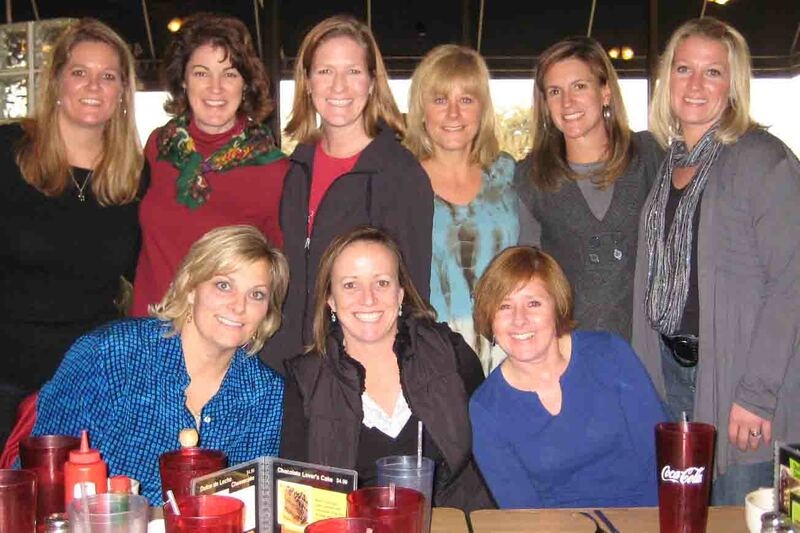 Amazingly, almost all our soccer girlfriends were able to attend. In our twenties, we saw each other at least three days a week: Wednesday night Sport and Social, Friday night co-ed indoor, and Sunday women’s outdoor soccer. Wednesday and Friday night soccer were also social and much fun! Of course as people’s lives change with job relocation, marriage, and kids, soccer decreased in priority. About half of us still play, but we don’t see each other nearly as often. It was so great that we could all meet up!